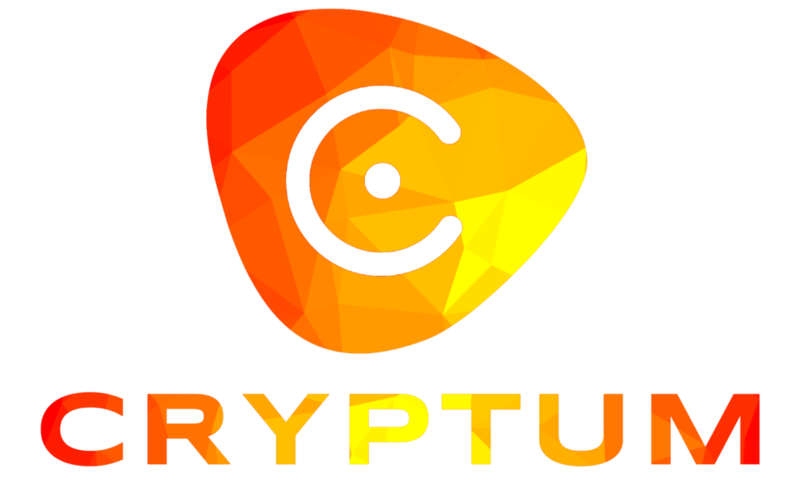 If you followed the information about our crypto mining board game – one of the games we are funding with the Cyptum ICO, you probably know that we will be releasing an expansion called “Exchanges” that would offer expanded gameplay and more exchange mechanics. But we also wanted the game to be educational and somehow closer to the real world, and this also means to include some of the real exchanges in the base game, even adding some optional rules on the way, if necessary. Of course, we had to ask them – which is essentially done by filling in a support ticket on most of the big ones. ShapeShift support was instantly on the line and since they are not the typical trading website, we quickly decided to include them as a base exchange service for the supported currencies that are already included in the game. Basically this means any currency that stays in the game (remember, you can vote in the Bitcointalk thread) that is also supported in real life by ShapeShift, will be safe from the dump practice we mentioned in the game description. This would change an essential part of the gameplay, yet it will make it closer to how we wanted to represent the “safe” currencies – ones that settled down and are no longer subject to easy pumps and dumps. So, welcome to ShapeShift, the first real wold exchange in Blockchain: The Cryptocurrency Board Game!